Where can I view a copy of my rental application? 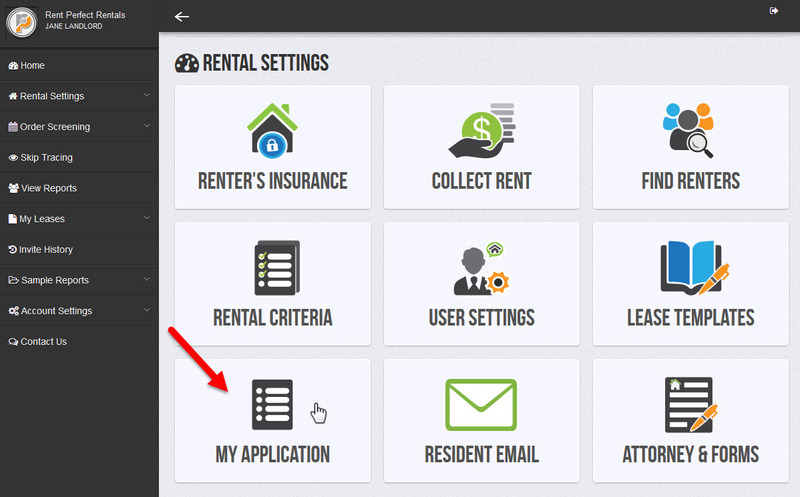 To view a copy of your rental application click the button that say, "My Application," on the home screen. Next, click "View Application" at the top of the screen. A blank, PDF copy of your rental application will open in a new tab. This copy will update accordingly as you add custom questions of your own.